Hibiki feels that the movement that springs from the depths of the body and overflows is “dance”. ”The body has the ability to feel it itself. Mika saw Grusomehetens Teater’s performance ”I is Another – Rimbaud in Africa” in Japan last October and she expressed her interest in Lars Øyno’s work. Mika will perform for Grusomhetens Teater for the first time in February in the upcoming production ”Lament II”. Premiere 4th of February at 20:00 o’clock. One performance only!! 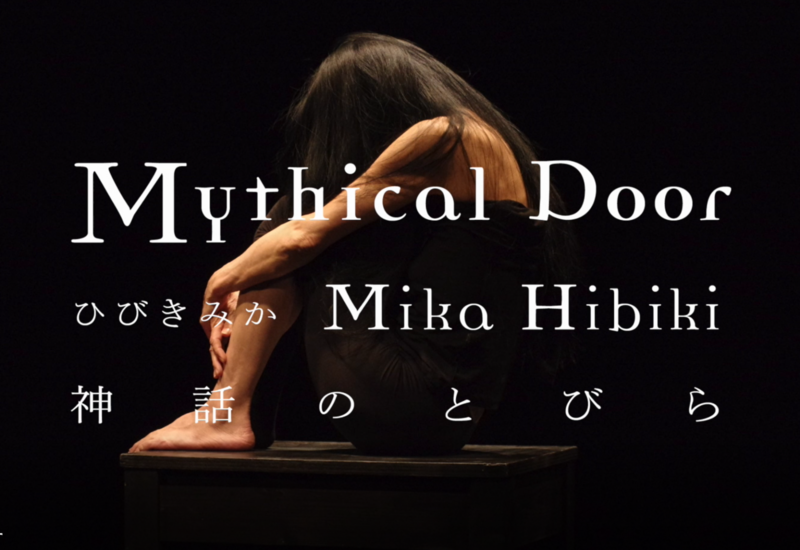 Don’t miss the unique opportunity to see her solo performance ”Mythical Door” at Grusomhetens Teater.